Grant Opportunity in Greater Englewood – Deadline to Apply is 6/15! | R.A.G.E. Grant Opportunity in Greater Englewood – Deadline to Apply is 6/15! We are excited to share this grant opportunity from Whole Cities Foundation! 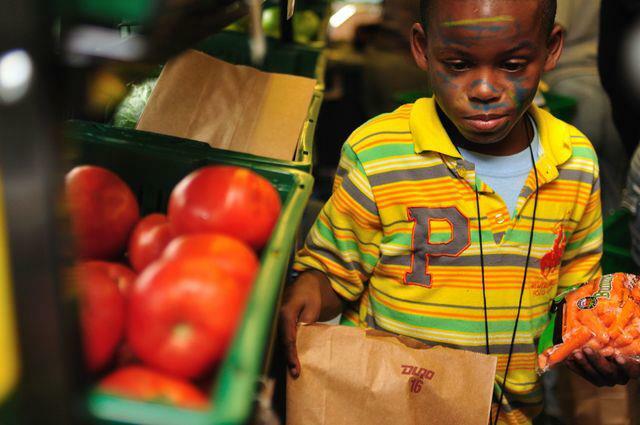 Whole Cities Foundation is a nonprofit organization created by Whole Foods Market. They are dedicated to community health, wellness, and increasing access to fresh nutritious food. To learn more, please visit http://www.wholecitiesfoundation.org. Whole Cities is excited to partner with projects that grow the local food system and increase access to fresh, healthy food in Greater Englewood. 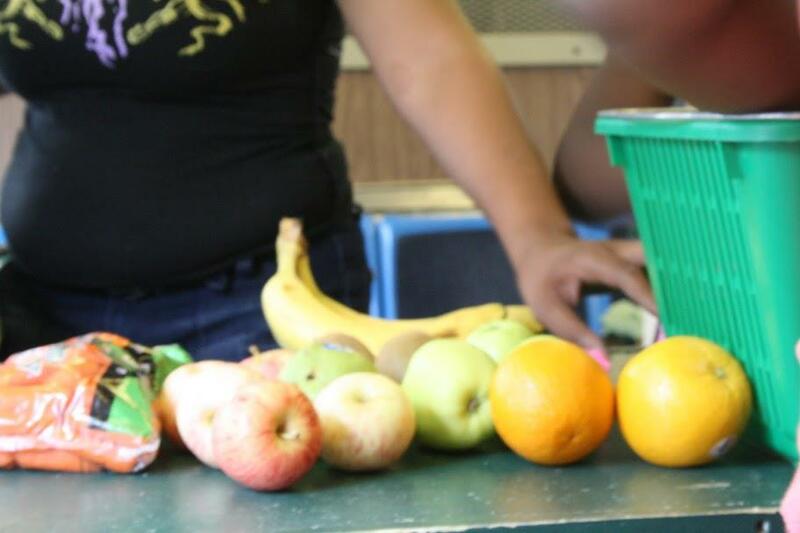 Starting May 1, projects serving Greater Englewood residents are welcome to apply for Whole Cities’ Fresh, Healthy Food Access Grant. Whole Cities is committed to partnering with the Greater Englewood community and will be working together with the Resident Association of Greater Englewood (R.A.G.E.) on a community voting campaign. Email your completed application to grants@wholecitiesfoundation.org. Qualified applicants will be asked to move forward to community voting. Greater Englewood residents and stakeholders will vote on which applicants are selected. 1. Is your project located in the Greater Englewood (Englewood or West Englewood) area? 2. Does your leadership reflect and engage the community you serve? 3. Is your organization registered as a 501(c)3 nonprofit or are you partnering with a 501(c)3 nonprofit? We are not able to provide funding to individuals. 4. 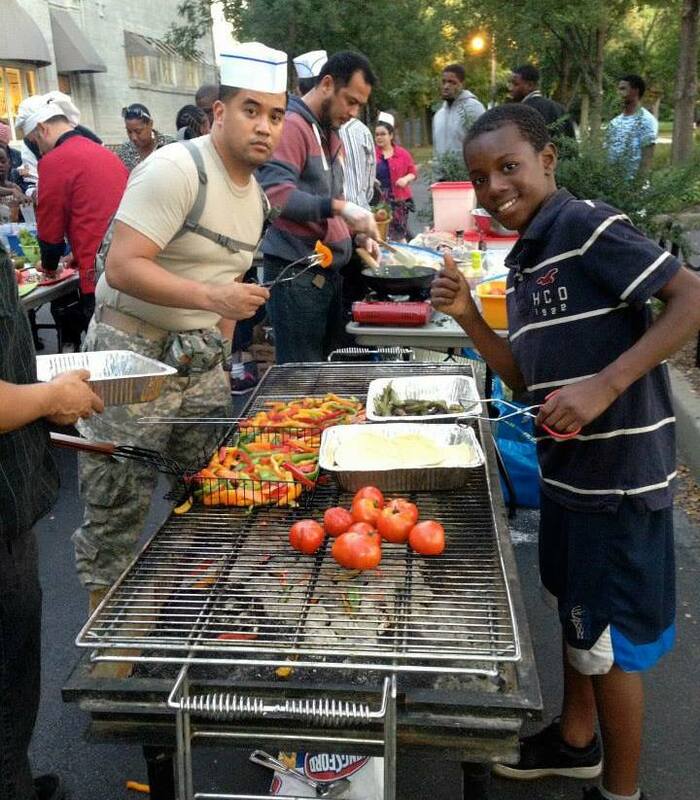 Will your project help broaden access to fresh, healthy food in your community? 5. Are you willing to submit expense and status reports to communicate your progress? 6. Are you requesting funding between $2,000-$8,000, and will this funding be used for one-time purchases and expenses that will help ensure the long-term success of your project? We do not provide funding for administrative costs, utilities, and other ongoing expenses. 7. Will this grant represent less than 40% of your organization’s total annual budget? We support organizations that are up and running and have experience managing budgets. 8. Is your organization focused on serving communities, families, and adults? This grant will not be the best fit for school-based programs. Questions? Email us at grants@wholecitiesfoundation.org. Englewood Village Meeting – May 17th! So Fresh Saturday is Back – First Stop – Sherwood Park – May 28th!